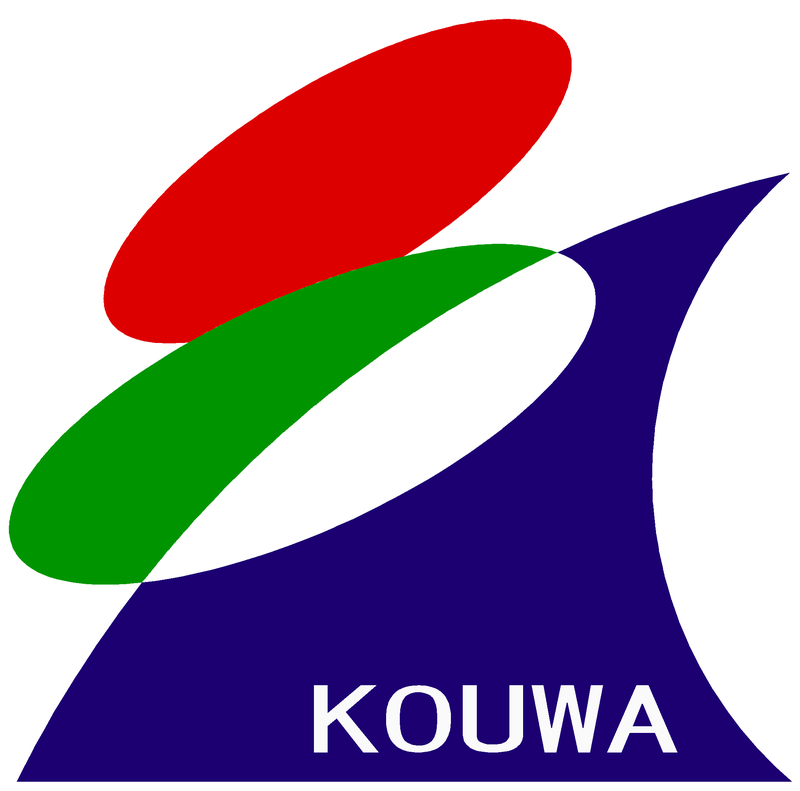 Kowa construction incorporated company aims at improvement in the quality suitable for customer needs. Construction results target We acquire more than the construction results marks hung up according to an ordering party below. We maintain disaster generating zero. We make an ordering target and a profit goal attain. We strengthen a meeting and lose the loss by the shortage of arrangements. To view this session requires a login authentication. Only reading of this page is possible. Copyright © 2014 Teruo.Itou All Rights Reserved.